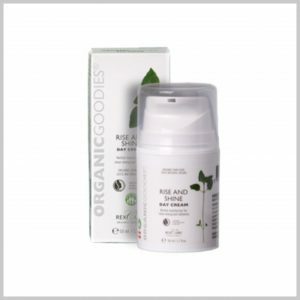 Janna Organic’s antioxidant face cream is a luxurious combination of natural and organic active ingredients that promotes silky smooth firm skin. 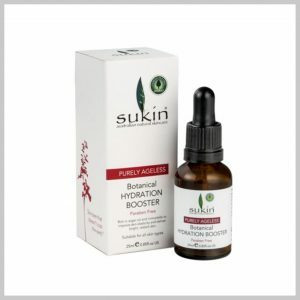 Active ingredients like frankincense oil that protects skin cells, naturally slows signs of ageing, lifts and tightens the skin and helps to reduce appearance of skin pores and dark spots. 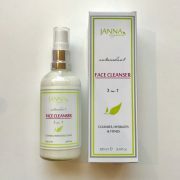 Direction to Use: Apply morning and evening, after cleansing with Janna Organic 3-in-1 Cleanser. Take one to three pumps, place it in the palm of your hand. Rub your palms together to warm the cream. Apply to your face, neck and décolleté and massage and smooth towards the outside of your face and around eyes and down to neck, for maximum cream penetration press skin two to three times. 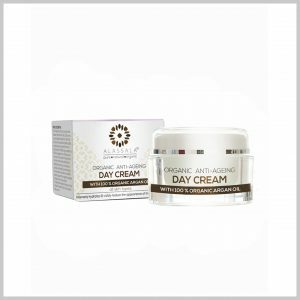 A perfume-free, moisturising day cream with good absorbancy that ticks all the boxes! Directions for use : Moisturise your face and neck as required. A little goes a long way! 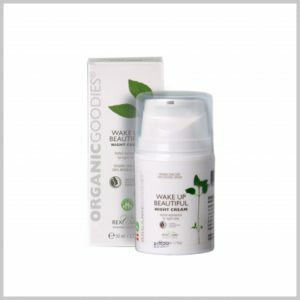 A fragrance free night cream that is free from all chemicals, colour and parabens. It is produced ethically and is environment friendly. Ticks all the boxes - need we say more! Directions for use : Apply to your cleansed face before bedtime.